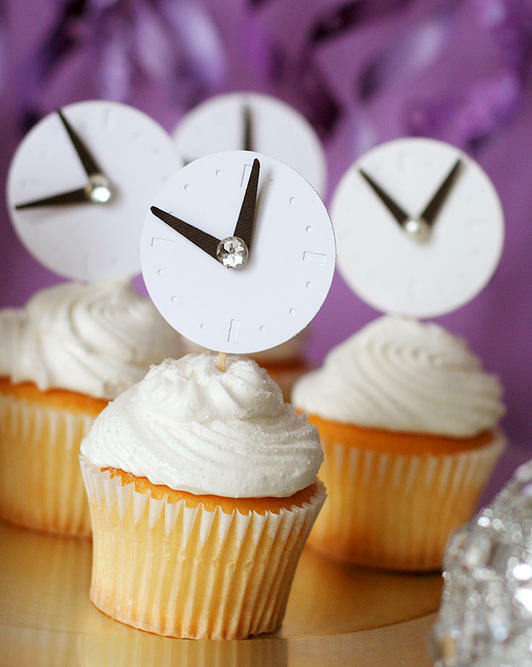 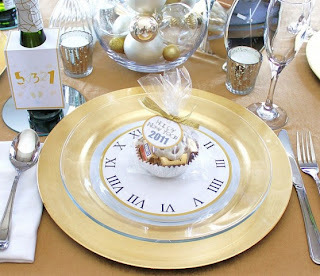 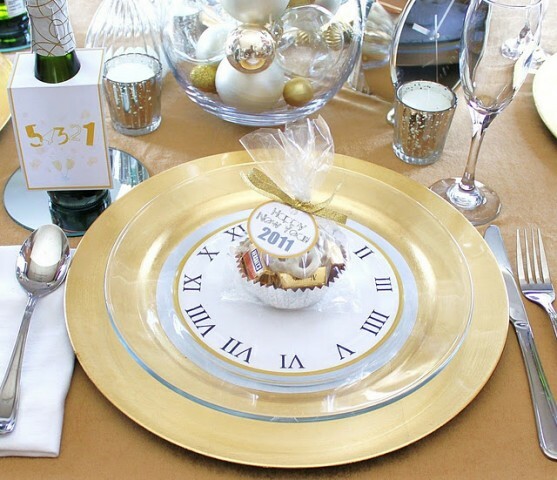 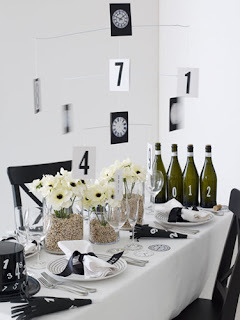 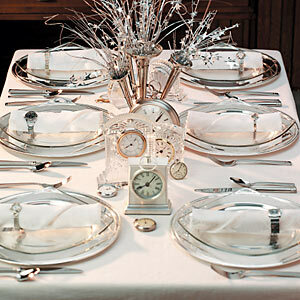 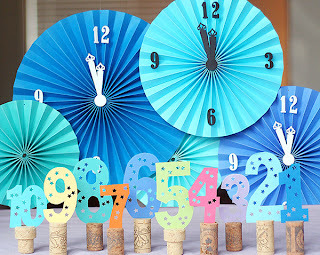 Countdowns make a fun decor element and coordinates well with the clock theme. 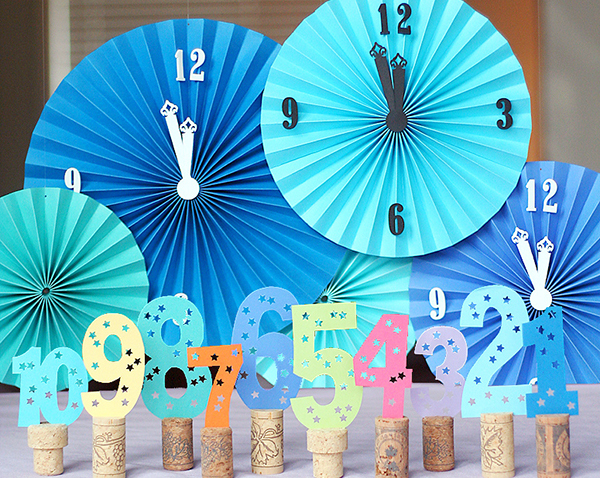 You can find directions on making these corkscrew countdown numbers on www2.fiskars.com in their crafting section. 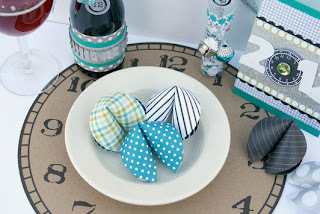 I just learned about the Southern tradition of eating black-eyed peas just after midnight or on New Year’s day because they are believed to bring good luck and prosperity. 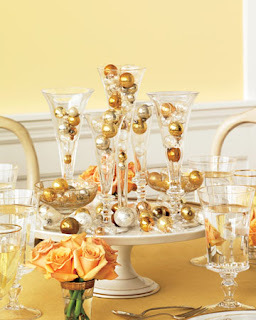 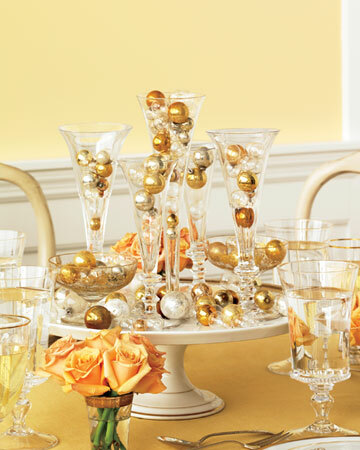 So as pictured, fill vases with black-eyed peas for good fortune and add some flowers for color and interest. Another good fortune idea is to create your own fortune cookies with inspiring New Year messages inside of them. The directions to make these can be found at www2.fiskars.com. 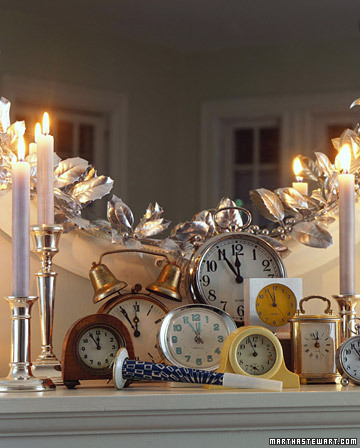 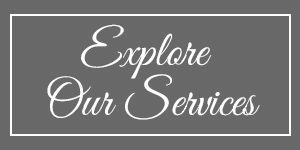 Just remember to have fun, be safe and to approach the New Year with resolve to find the opportunities hidden in each day! Happy New Year!